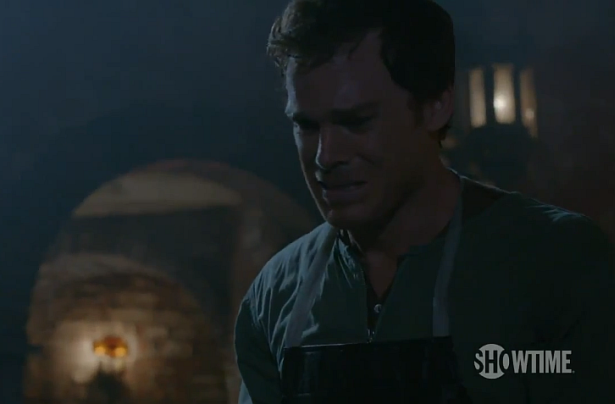 The Season 7 premiere of Dexter is only 5 days away! Watch below the third promo about episode 7.01 "Are You...?" which contains some new footage.